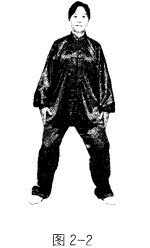 The features of“Chen Style Taiji Quan Old Fame First Rou-tine”are mainly softness, from relaxation to softness, and hard-ness residing softness. 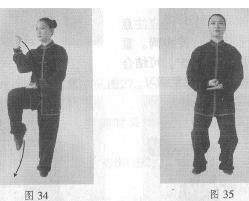 Use Twisting Jin to deliver Qi and Jin as Primary movements, and issue Jin as secondary movements. 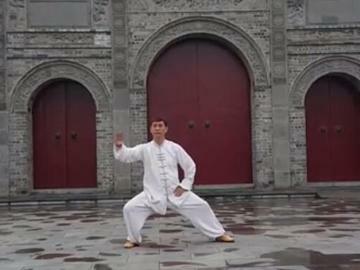 At the beginning, try to be slow, and feel the process of the deliv-www.r9music.com taijiquan ering of Qi and Jin. No matter inside or outside of the body,when one part moves, the other parts follow. Keep balance at any time and do not lose power. 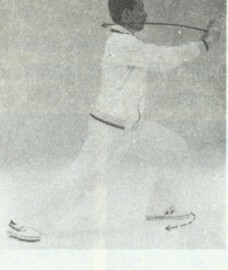 Twisting Jin is the core of sticking,leading, and approaching. Twisting and moving in a circle give you the skill to lead the enemy' s power away and strike him bac.k, or to follow his power and find a chance to strike him. In principle, there is no leading, then there is no striking. With Twisting Jin, you can gain the power which seems soft, but is not soft, seems hard, but is not hard, stable and flexible to change. 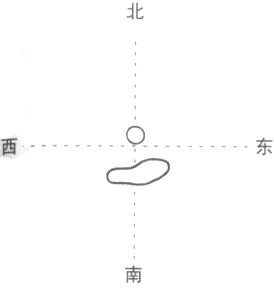 Mr. Xin Chen said,"Every movement is with lightness and heaviness, softness and hardness. 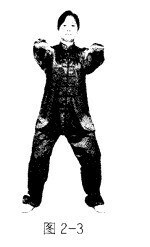 "In general, Chen Style Taiji Quan uses Twisting Jin as a soul and uses internal power as a commander. That is why it is powerful in Pushing Hands. 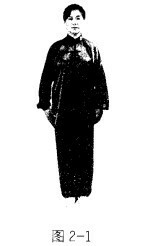 Head should be drawn up, chin slightly tucked in. Cave the chest slightly inward; sink the waist. Sink the elbows and shoulders. Push the coccyx slightly (www.r9music.com taijiquian)backwarcl. Bend the knees and relax the hips. Do not push the knees farther than the toes; keep the body upright, mincl calm and focused, body relaxed. Breathe natu rally.